5/1/14 - 6/1/14 — Mobers.ORG — Your Daily Source For Mobile FUN! 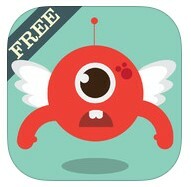 Flappy Heart: Feel like flying like a bird when you're in love? 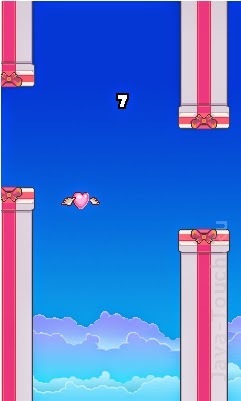 Flap your heart's way through the obstacles and reach true love! Help this little heart go through as many gates. 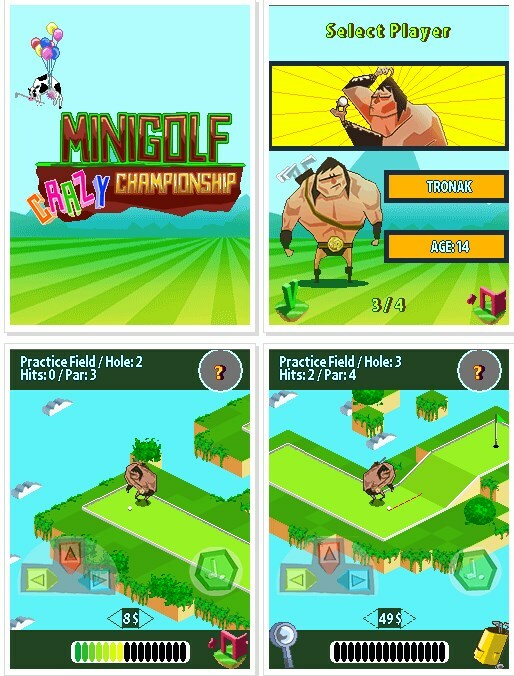 Minigolf crazy championship is a game in which you need to become a champion in a funny minigolf game. 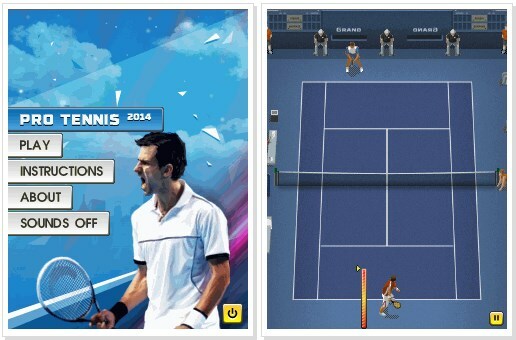 Step on the court to check your reaction in the game Pro tennis 2014. This will determine the victory in the most active big tennis competition. Leave your opponents no chance and become a champion! 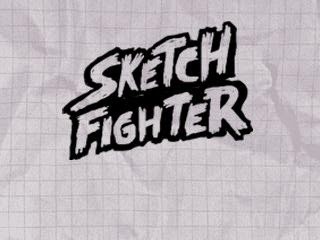 The main character of the game Sketch fighter is a fighter and he is going to experience numerous battles with regular fighters and their bosses. There are 30 different skills in the game, many things and great potential for your fighter. Can't live without sweets? 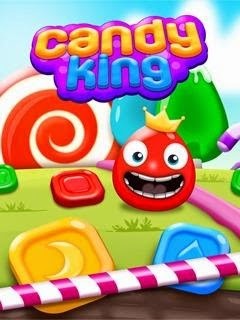 Become a real Candy King in this new sweetest game! 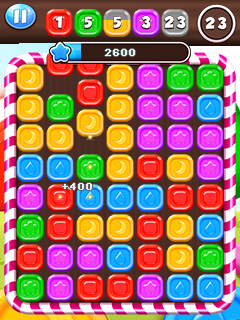 Combine three or more candies in order to collect them! Now this classical bubble match 3 fun comes with colorful tasty candies and with new amazing boosters! Enjoy the neverending candy pipeline! Collect candies and earn as much gold as you can using various powerups! 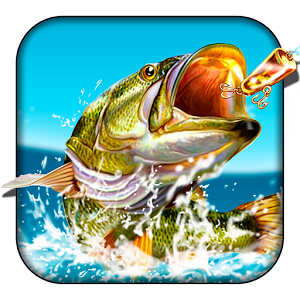 The higher your score is, the closer you are to the Candy King title! FLURF™ is an endless platformer that proves to be fast-paced, addictive and fun. 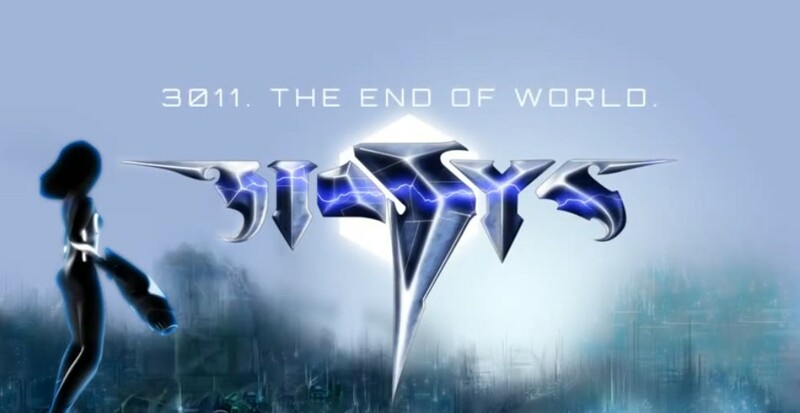 The objective is simple, as Loreful (the makers of FLURF) state in their promo material: “Escape the Monsters. Rescue the Kids”. 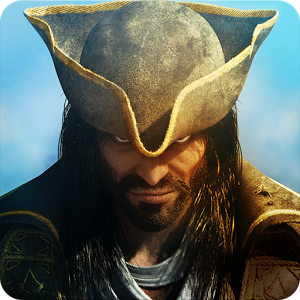 Become one of the most feared pirates of the Caribbean in this exclusive Assassin's Creed adventure on smartphones and tablets! Play as Alonzo Batilla, a young and ambitious captain, a pirate eager to take on the fiercest of enemies... Break all the rules, challenge empires and make your own fortune!